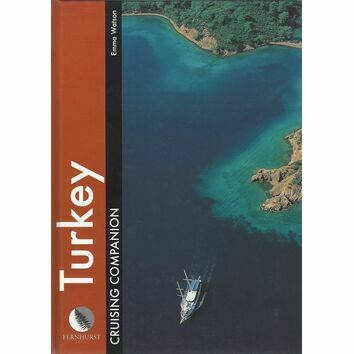 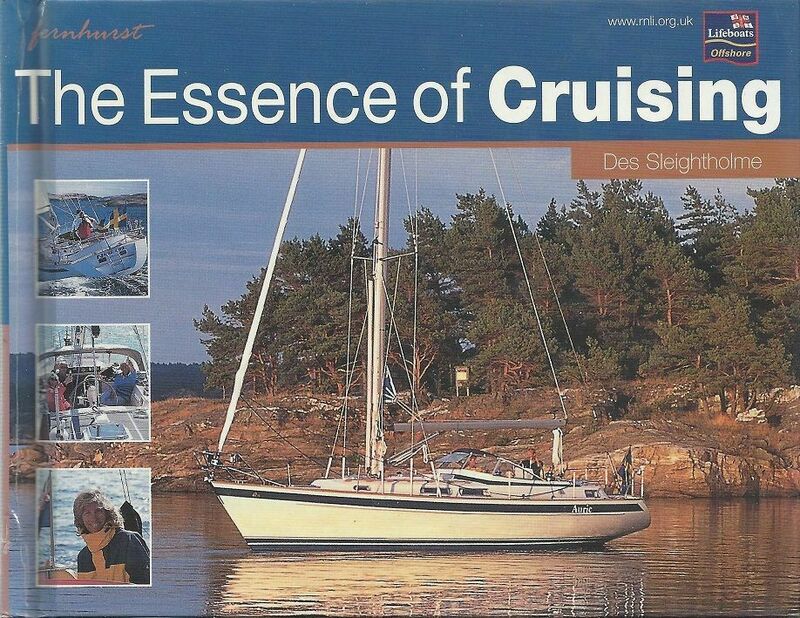 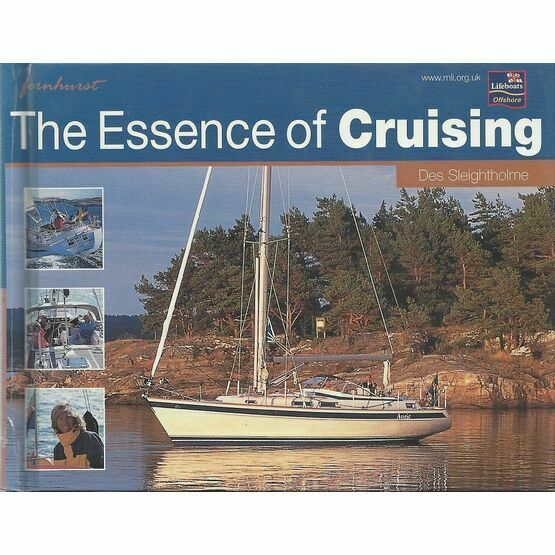 The Essence of Cruising is a practical book packed full of first hand sailing experience. 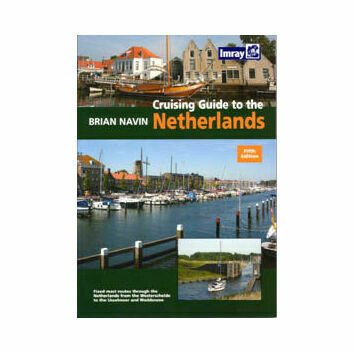 Including over 240 snippets of cruising information, the book will help to make your next sail easier, safer and more fun. 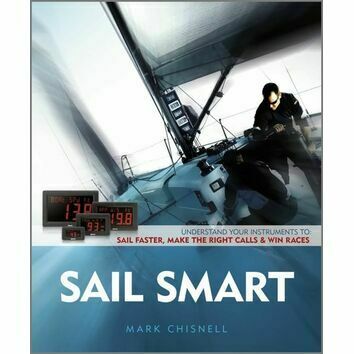 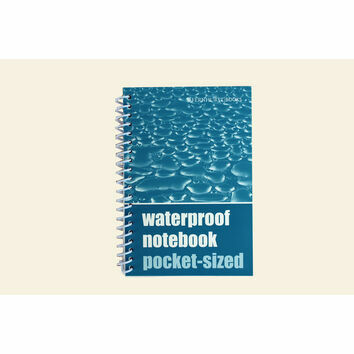 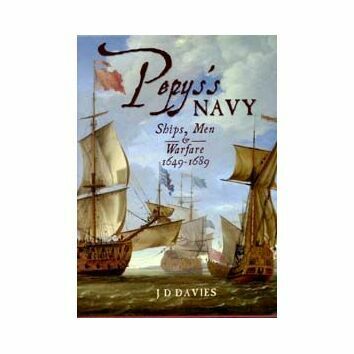 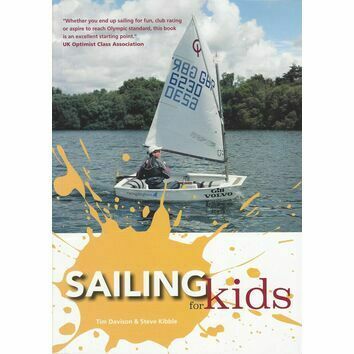 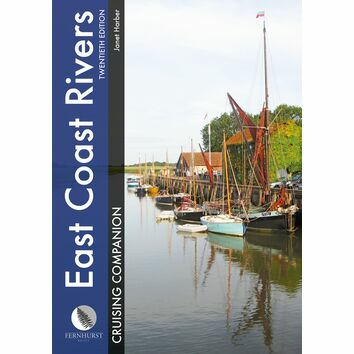 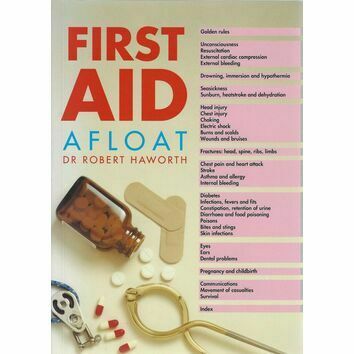   The book includes topics on skippering, crewing, seamanship, navigation, weather and safety.